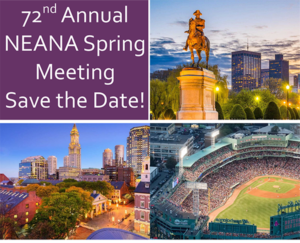 The American Association of Nurse Anesthetists (AANA) invites you to attend the AANA Mid-Year Assembly on April 6-10 at the Grand Hyatt in Washington, DC. 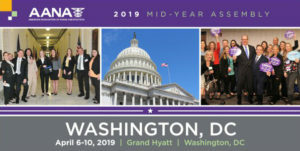 This event is designed to prepare nurse anesthetists to effectively advocate on Capitol Hill for protecting and advancing CRNA practice and reimbursement. 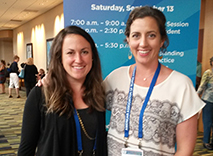 Member resources, professional development and information for VTANA members. 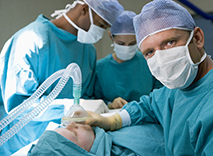 VTANA supports an active mentoring program for student nurse anesthetists. 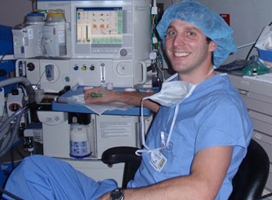 Educational resources to help patients learn more about anesthesia and CRNAs. 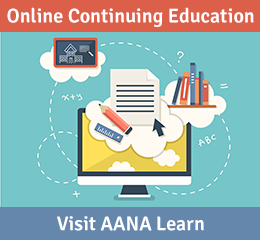 How does your AANA membership advance the profession? 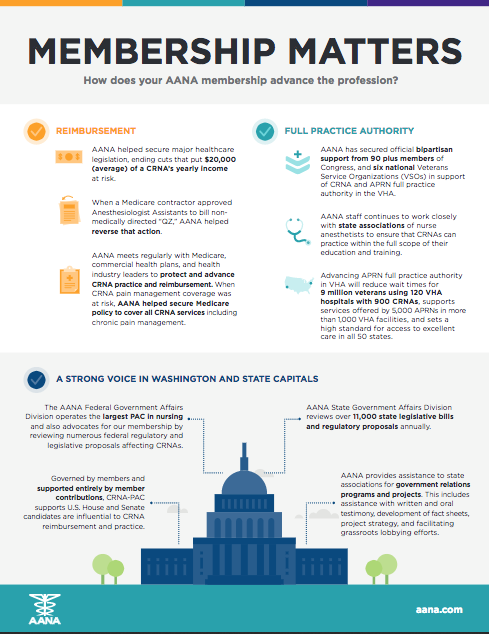 Download AANA’s Membership Matters poster to find out more!